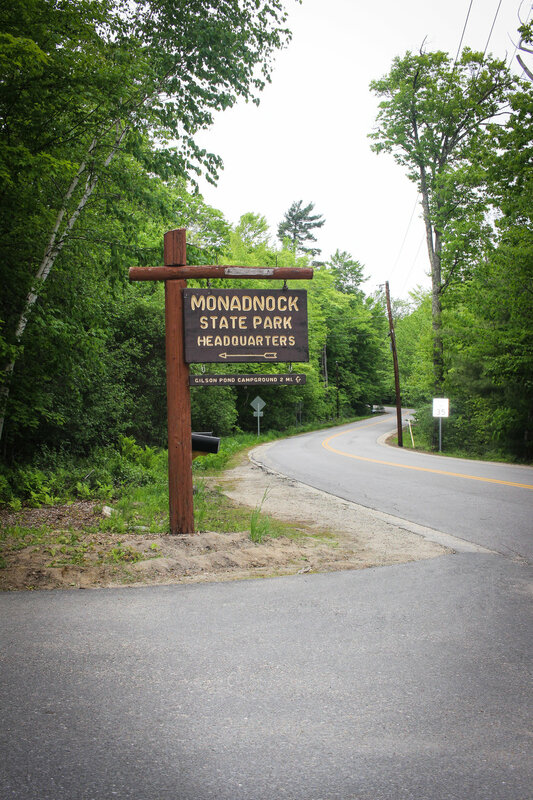 On the Saturday of Memorial Day Weekend, my friend Levy and I drove up to Jaffrey, New Hampshire and spent the morning and afternoon hiking Mount Monadnock, also known as the Great Monadnock. In a way, it was kind of special. I've only really been hiking for two years now and the first "real" hike that I ever did was Monadnock with Sarah in April 2016. Back then, I was suffering from a nagging back injury so while I enjoyed the hike, I was definitely looking forward to doing it again in the future when I didn't have to worry about being in pain the whole time. 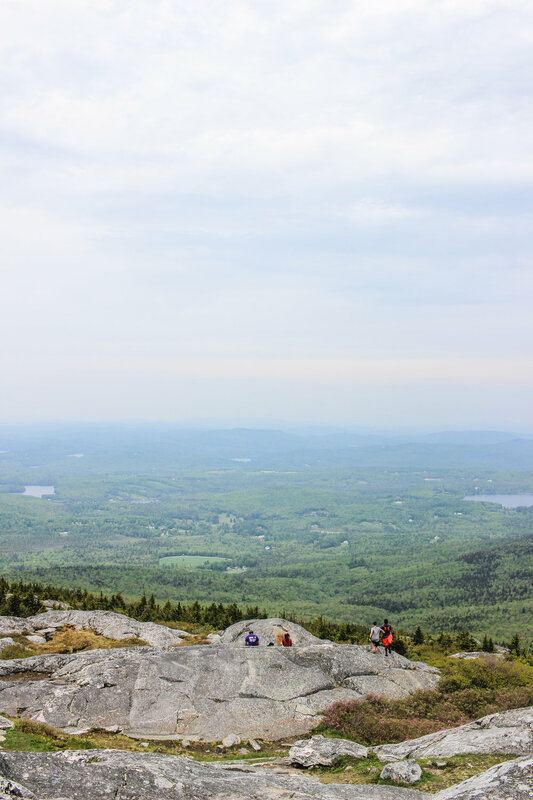 Because of temperatures in the high 80s, the holiday weekend, and Monadnock being one of the most popular hikes in all of New England, the mountain was quite busy. It's a family-friendly hike so we saw people of all ages throughout the day. 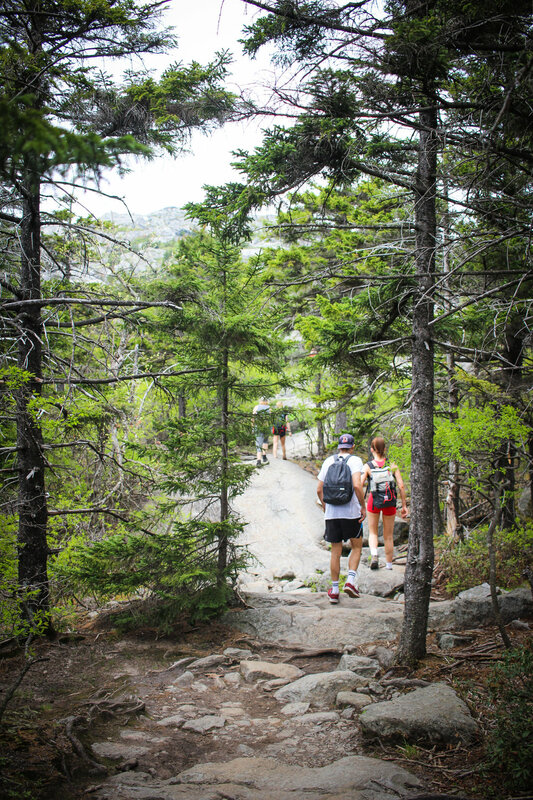 Ascending via the White Dot Trail and descending via the White Cross Trail, Monadnock is very scenic. It offers various photography opportunities especially views of the surrounding mountains. The beautiful views definitely help and provide motivation as several areas of the hike can be challenging and strenuous. Overall, it's a great hike. 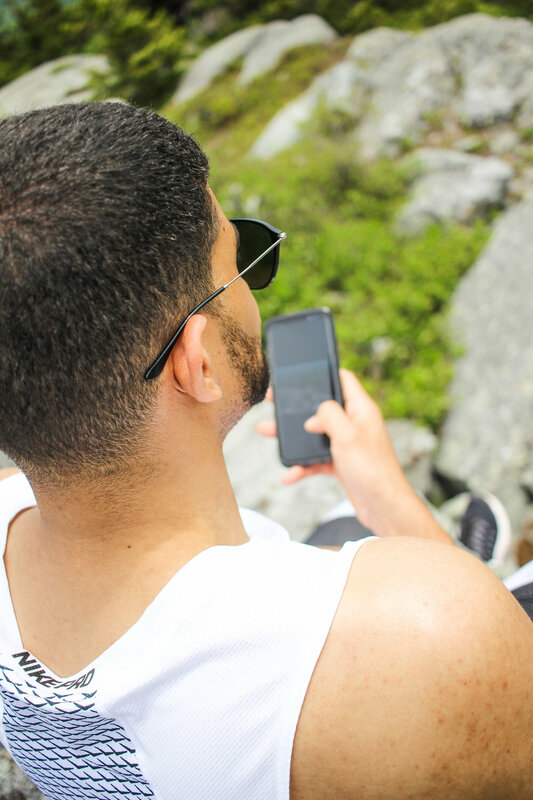 Whether it's your first time hiking or you're a seasoned vet, the 3,165 foot mountain is the perfect way to enjoy the outdoors.